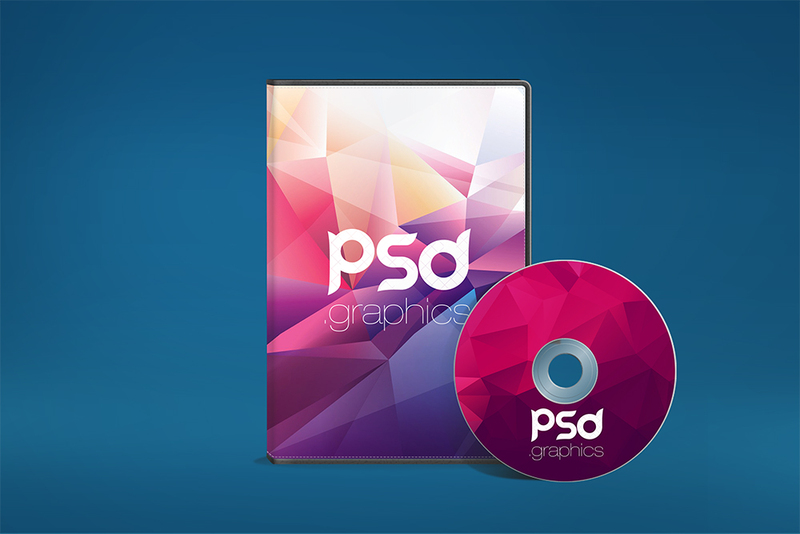 Download Free CD DVD Case and Disk Mockup PSD. Use this free CD DVD Case and Disk Mockup PSD as cd case mockup, dvd cover mockup, album cover mockup etc. CD DVD Case Mockup comes in PSD Photoshop file format which is Fully layered with smart layers for easy editing and you can replace your case cover design and mockup design and see how it would look in a real dvd plastic case. You can insert your own CD DVD cover and Disk design elements to show it off to your clients right away. Whether it be a software CD, a tutorial guide, movie/song album or a gaming disk. This Free CD DVD Case and Disk Mockup PSD is the right choice for your CD DVD cover design which you can present to your client. Hope you like it. Enjoy!